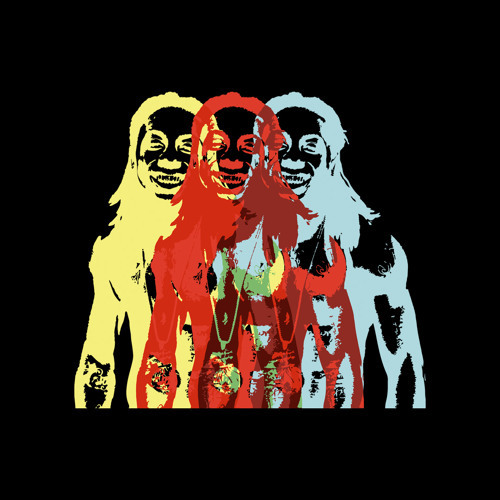 Lil Wayne has dropped off a new single called ‘Vizine’. The track stems from lifestyle brand Ethika Inc’s upcoming RGB mixtape, and finds him living up to his legend reputation with the lyricism and punchlines. It also finds Wayne throwing pointed subliminals at his former mentor Birdman as he is heard saying “No one man should have all that power if he can’t afford to pay the light bills,”.